(Nanowerk News) The lectures of Nobel Prize winning physicist Richard Feynman were legendary. They are most famously preserved in The Feynman Lectures. The three-volume set may be the most popular collection of physics books ever written, and now you can access it online, in its entirety, for free. 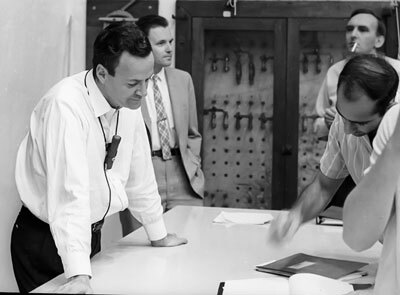 Caltech and The Feynman Lectures Website are presenting this online edition of The Feynman Lectures on Physics. Now, anyone with internet access and a web browser can enjoy reading a high quality up-to-date copy of Feynman's legendary lectures. Please note that this edition is only free to read online, and the posting on Caltech's website does not transfer any right to download all or any portion of The Feynman Lectures on Physics for any purpose. This edition has been designed for ease of reading on devices of any size or shape; text, figures and equations can all be zoomed without degradation.